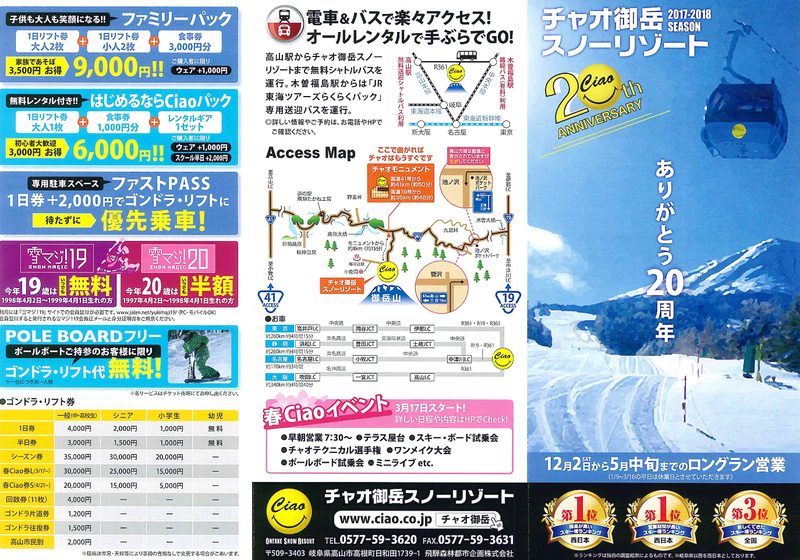 Ciao Ontake is offering Lift ticket free for Poleboarder! 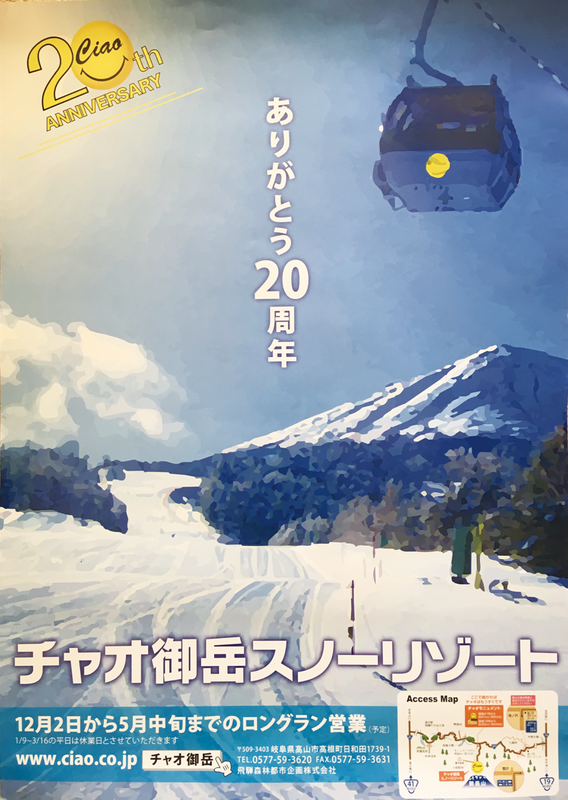 Ciao Ontake Snowresort, in Gifi Perfecture is offering Lift ticket free for Poleboarder! They are also offering rental Poleboards. If you are interesting about Poleboard, here is the place to try and buy. NextPoleboard Official New Image Video ver.2018 is out!